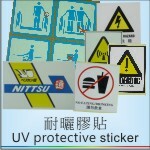 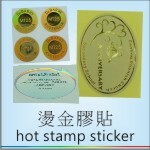 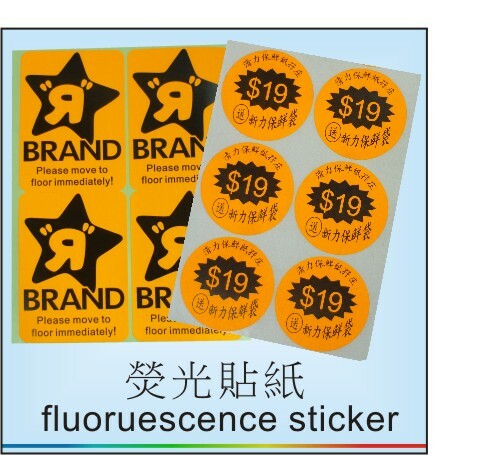 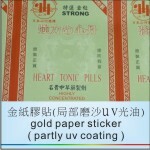 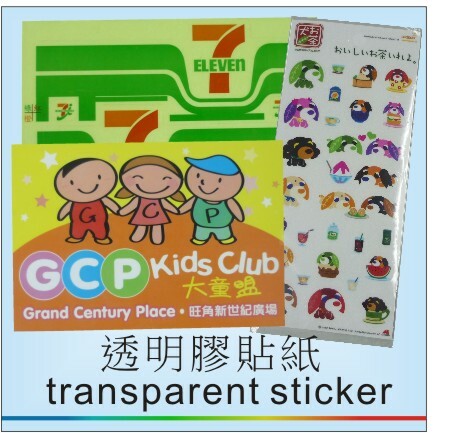 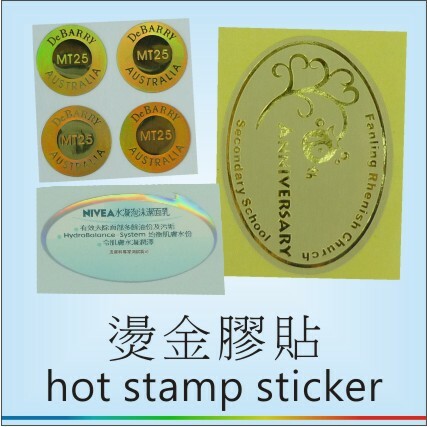 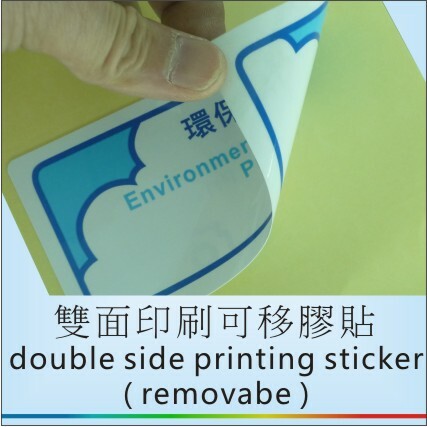 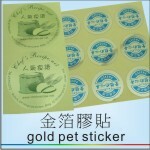 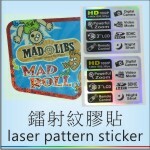 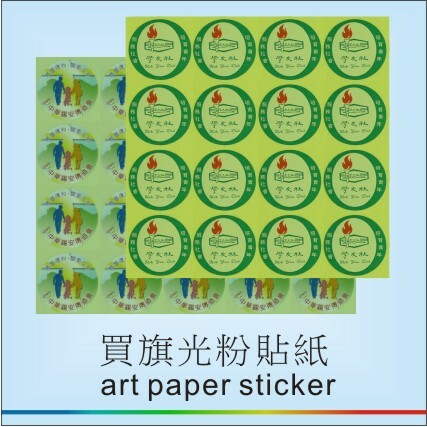 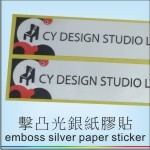 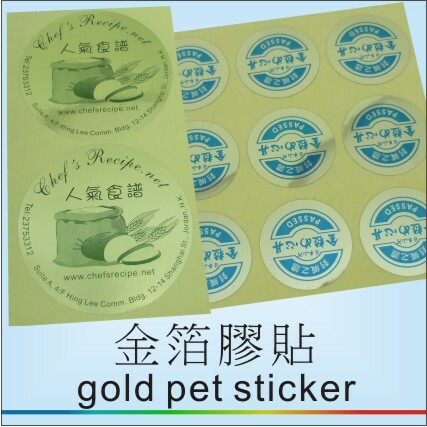 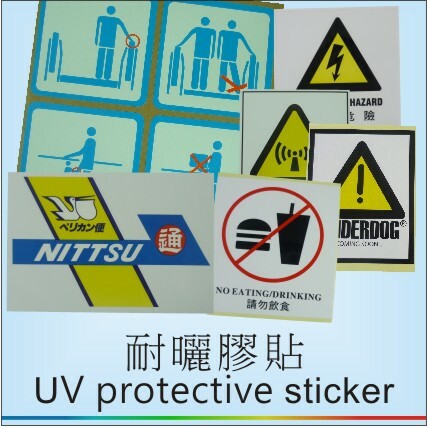 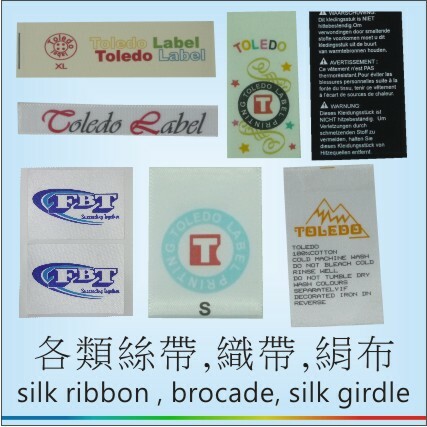 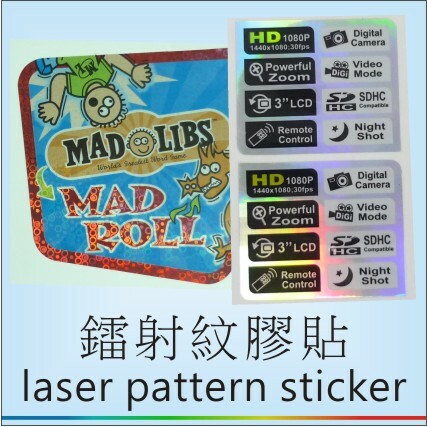 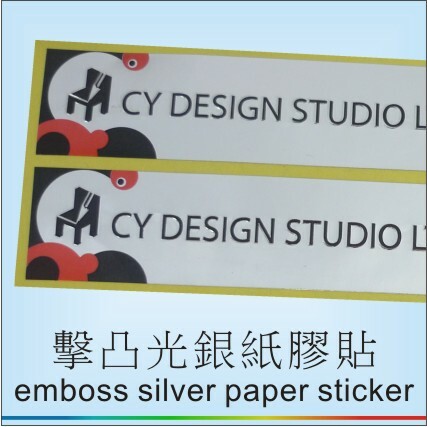 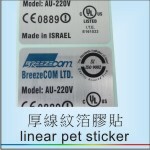 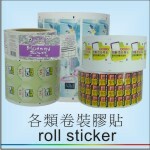 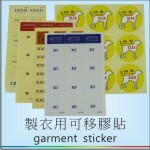 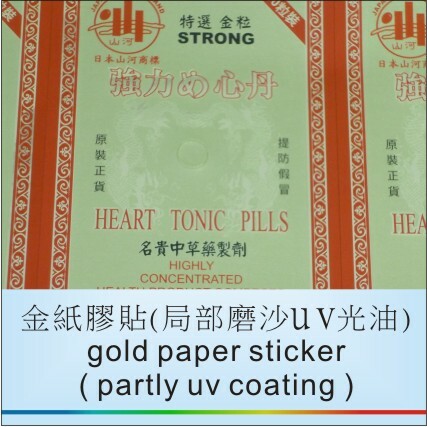 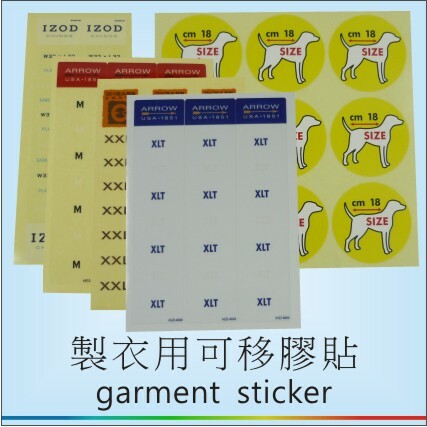 We are a leading label printing and sticker printing company in Hong Kong. 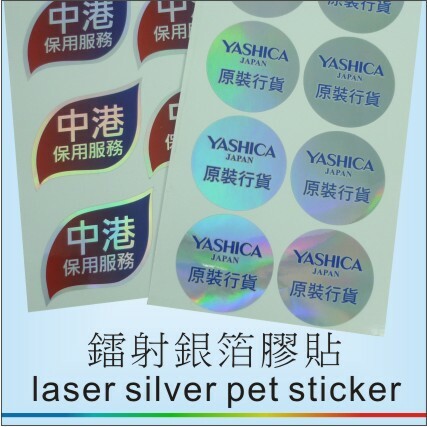 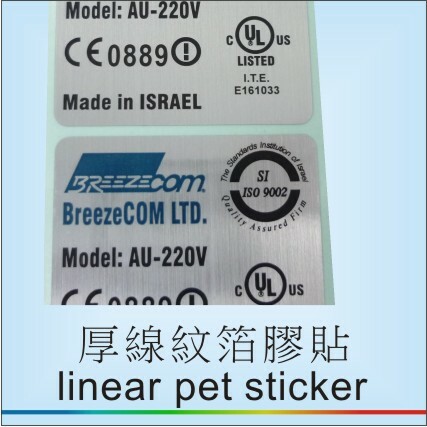 Our services include: double sides label sticker printing, care label printing, roller label printing, static cling sticker label, hot stamp sticker, partly adhesive sticker, pet sticker, paper sticker, shiny silver label, plastic transparent label, self adhesive label, 3D label, laser label, security label, outdoor label, adhesive tag, waterproof label, garment sticker, toy sticker, asset tag, removable label, UV protective sticker, barcode, transparent sticker etc. 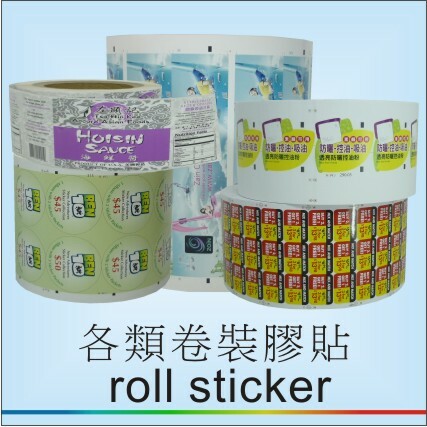 We are the most suitable label printing company for you! 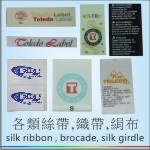 Welcome to contact our company!